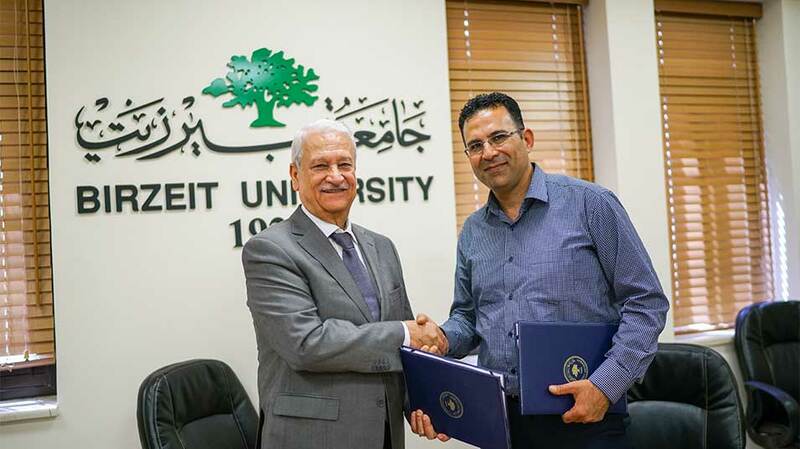 Birzeit University signed agreements with three leading Palestinian technology companies to establish and run a specialized very-large-scale integration (VLSI) labon university grounds. 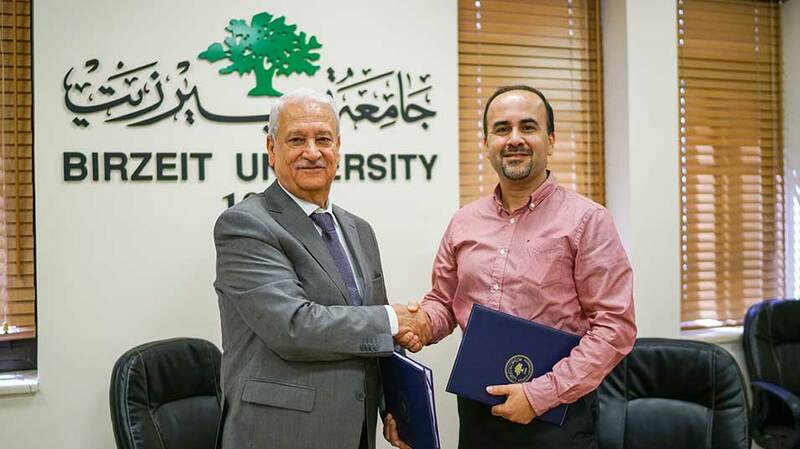 The companies – ASAL Technologies, ProGineer Technologies, and Exalt Technologies – will work together with electrical and computer engineering students and graduates and offer them opportunities to gain experience and work with state-of-the-art technologies – keeping in mind the current requirements of today’s semiconductor industry. 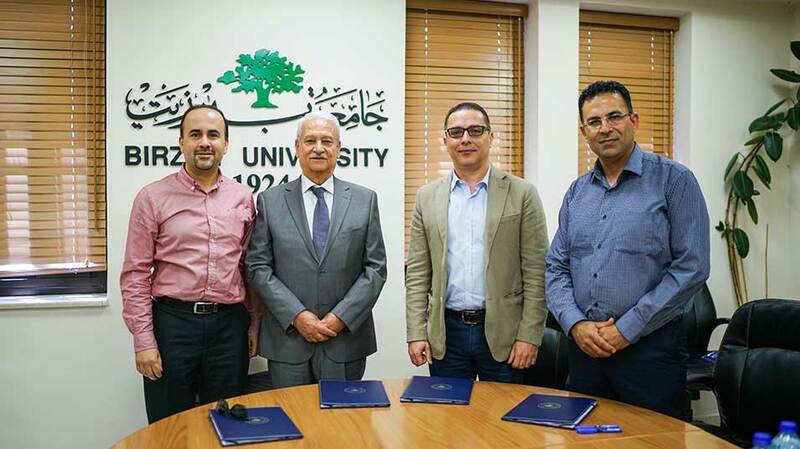 Attending the signing ceremony were Murad Tahboub, managing director of ASAL Technologies; Omar Kamal, CEO of ProGineer Technologies; Elias Khalil, representing Exalt Technologies; Dr. Mirvat Bulbul, vice president for planning and developmentat Birzeit University; Khaled Abaza, dean of the Faculty of Engineering and Technologyat Birzeit University; and a number of Birzeit Engineering and Technology faculty members. The VLSI innovation lab will provide students with specialized training courses and hands-on experience in design verification and testing of integrated circuits. VLSI is a process of creating integrated circuits through which hundreds of thousands of transistors and other components are combined on a single chip. Established by the Faculty of Engineering and Technology and the Office of the Vice President for Planning and Development’s Innovation and Entrepreneurship Unit, the VLSI lab is one of the university’s several innovation labs that are currently under development and deployment. 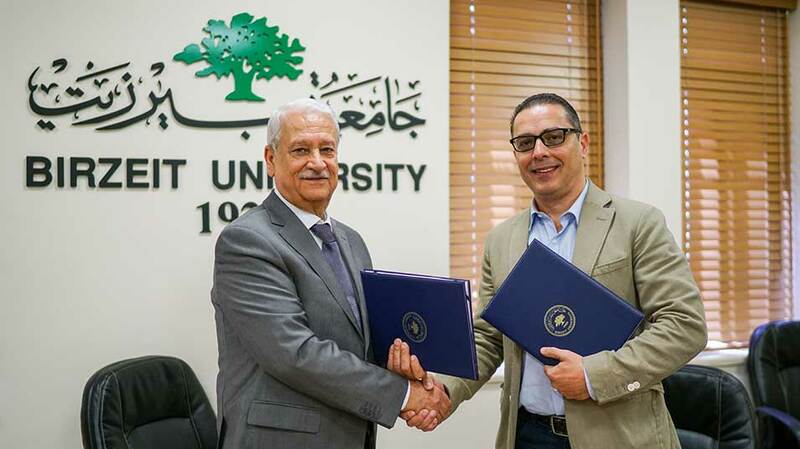 The initiative brings together students, graduates, technology experts and specialists, in addition to representatives from the private sector and civil society organizations.